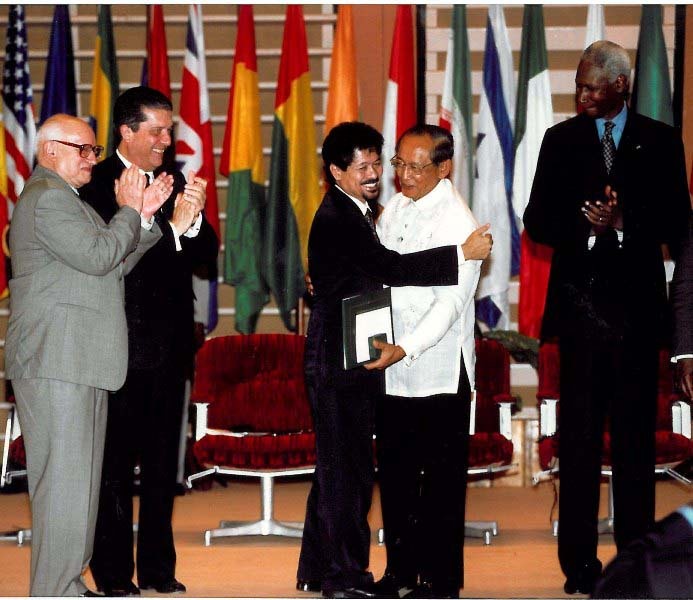 Misuari and Ramos, Nobel Prize Winners 2007 for achieving a 1996 Final Peace Agreement. Source: http://www.unesco.org/. 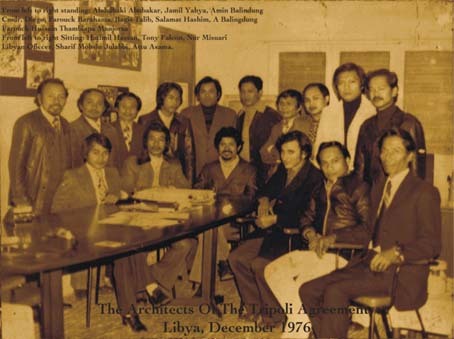 Chairman Misuari of the MNLF was deported from Malaysia to the Philippines along with his seven loyal companions including Ustadz Abuharis Usman. 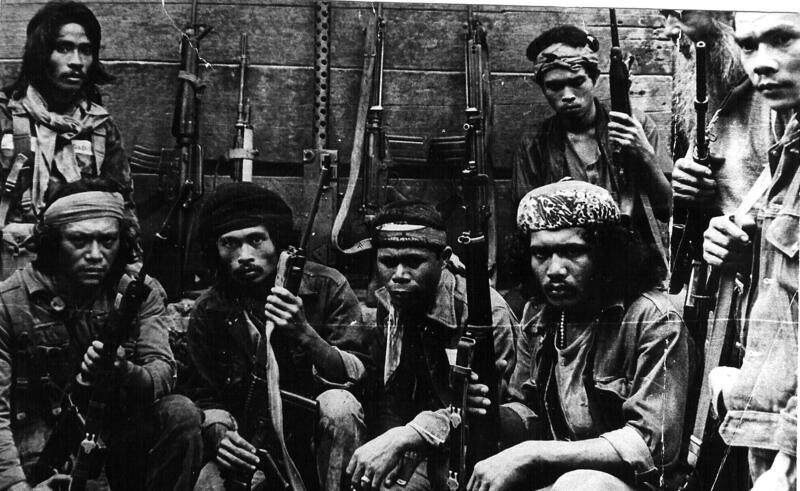 They tried to seek refuge in Sabah but were instead arrested by the Malaysian authorities. 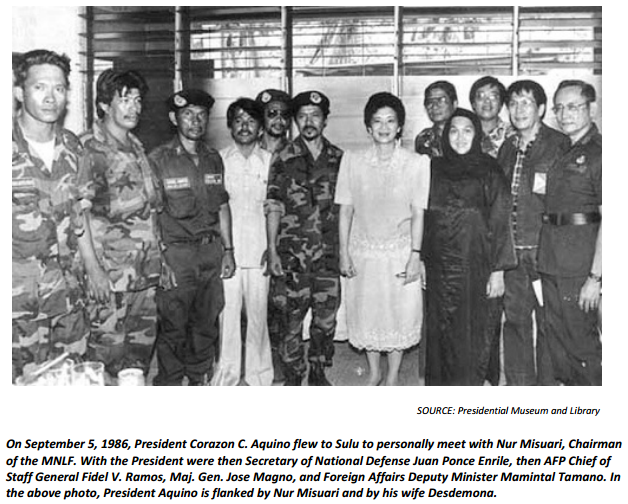 After a month of haggling, they were finally handed over to the Philippine Government on January 7, 2002. 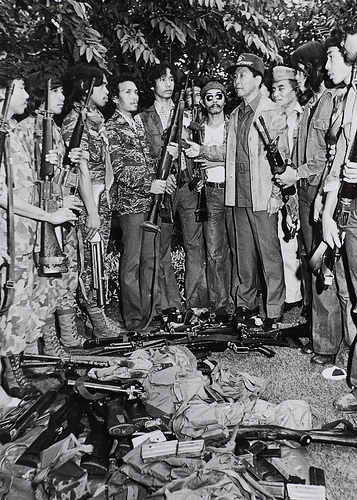 They were “charged with rebellion for “trying to overthrow the Arroyo Government”. 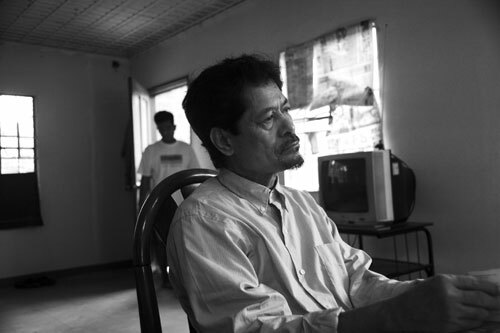 Misuari at the age of 66, was imprisoned with his companion, Ustadz Abuharis. Both spent four (4) years inside the two-bedroom cottage in the police camp at Sta. Rosa, Laguna.